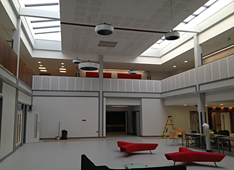 Projects including Ormiston Sir Stanley Mathews Acadamy, North Liverpool Acadamy, SFX College, Cheetham Hill School, Bradford Challange School, Sir Graham Balfour School. 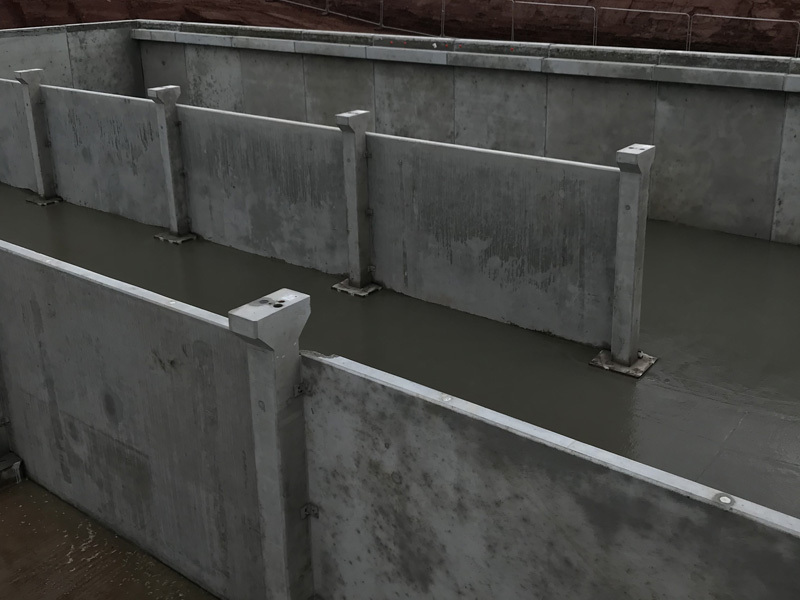 R Betts Construction are working along side the market leader in the installation of Pre-stressed & Post-tensioned Concrete Storage Tanks in the UK, Clients include C2V, Eric Wright (United Utilities) Barhale (Severn Trent Water) Eight 2 Zero (Thames Water). 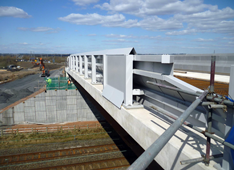 We recently completed the long awaited Heysham to M6 Link Road for Costain. 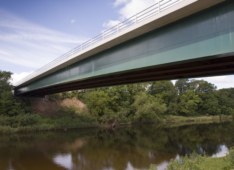 The contract involved two underpasses, retaining walls, precast installation, and ten bridges, the largest being the River Lune bridge which is a 250 meter long Viaduct running parallel with the M6. WR2 Thornton (Cleveleys) for Barhale, Bovis Landlease and three separate projects for the Greater Manchester Waste project for Costain Ltd. Working in Partnership with Costain on the H2M6 Link Road, Folly Railway Bridge over the West Coast Mianline consisted of 5000m3 of concrete, 5850m2 of formwork and 770 tonne's of reinforcement. Past partnerships with Network Rail, Balfour Beatty and Galiford Try. 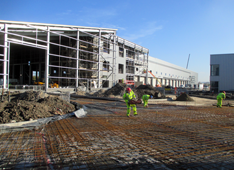 R Betts Construction Ltd have been involved with a number of Concrete Frames ranging from car parks and theatres to schools. 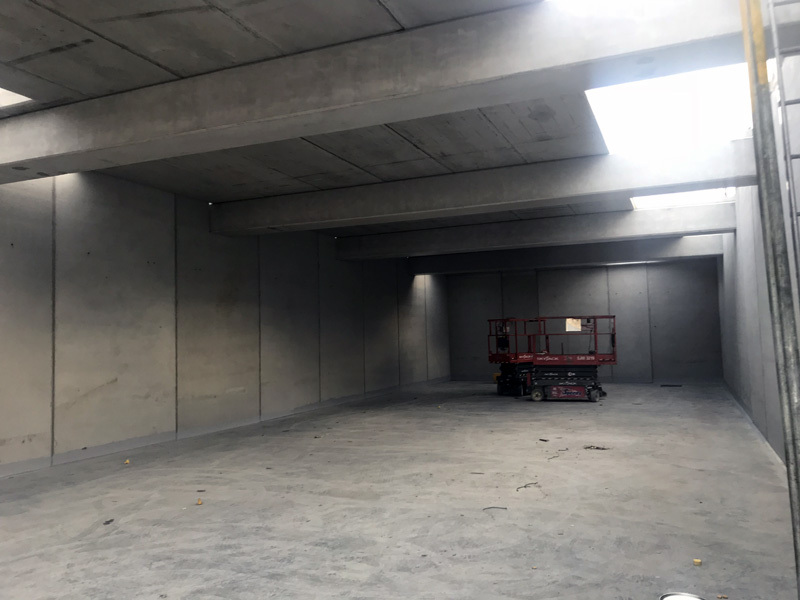 R Betts Construction Ltd has earned the outstanding reputation as a Reinforced Concrete and Precast Installation Specialist in the North West and a reputation for completing projects safely, on time, to budget and with outstanding Workmanship and Quality. 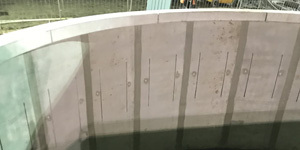 Established in 1973, R. Betts Construction Ltd has an outstanding reputation as a Reinforced Concrete and Precast Installation Specialist throughout the industry. Although based in the North West of England, contracts have been undertaken in Scotland, North East, North Wales, Wales, Midlands, South Wales, Yorkshire, Lancaster and as far south as Hertfordshire, Gloucestershire and London. 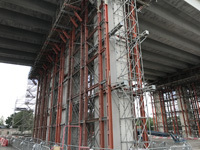 The company’s long standing, proactive and responsive management team, have a wealth of knowledge in all aspects associated with reinforced concrete construction and the installation of pre-cast concrete we pride ourselves on the standard of contract management provided to all the projects we undertake ensuring complete service delivery every time.